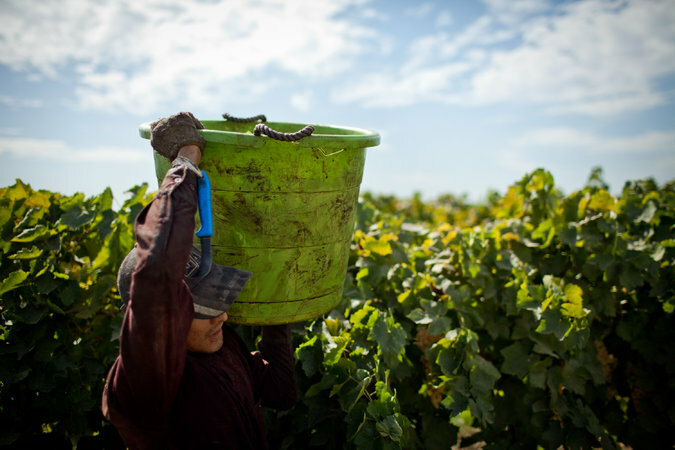 Workers in Sanger, Calif., picking grapes that will be used as raisins. More than half of California’s agriculture workers lack documents, according to a federal survey. Audits of employers were favored early in the Obama administration as an immigration enforcement tool, but their use then declined.